Surcharge on individual, every HUF/AOP/BOI/artificial judicial person abolished. A firm is taxable at the rate of 30% for the Assessment Year 2011-12. Education Cess: 3% of Income Tax + Surcharge( if applicable). A domestic company is taxable at the rate of 30% for the Assessment Year 2011-12. 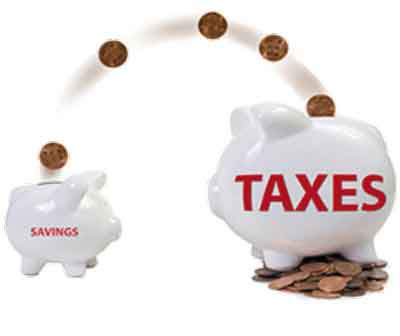 Surcharge: 7.5% of Income Tax if net income exceeds Rs. 1 crore. Nil if income does not exceed Rs. 1 Crore.